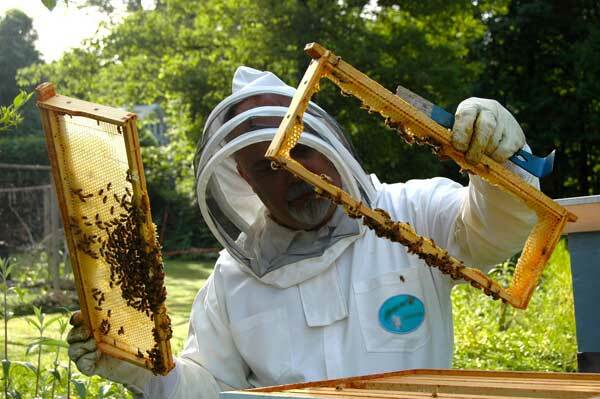 As a cooperative, APIS is involved in a number of social and business projects for the benefit of its members and the apiary community in general. Our Cooperative actively participates in efforts aimed at the development of apiculture and direct aid for outstanding honey suppliers. We cooperate with the apiary union instructor service and continue to share our expertise in specialist publications. Moreover, the Cooperative buys bee products from beekeepers and produces apiarian products for the purposes of apiarists. The purchasing of honey: polyfloral and monofloral, such as acacia, buckwheat, lime-tree, and heather. We purchase honey all year round, depending on our current needs. Purchased in two grades: 1st and 2nd. We buy propolis all year round, depending on our current needs.